Promotional & Marketing Video Production - San Antonio Video Production Company. Specializing in professional videography services. Our services include corporate, interview, promotional, product, demo, marketing, testimonial, commercial, documentary, aerial, motion graphics, animation in San Antonio Texas. 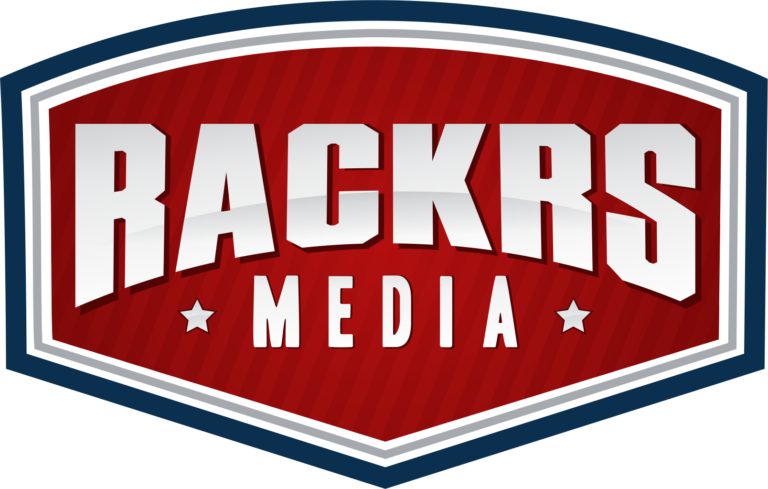 At Rackrs Media, corporate communication is our core competency. Managing deadlines, media deliverables, branding requirements, legal obligations and extensive approval processes are what we do best. Our proven workflow for corporate video productions is what keeps us on schedule and within budget. We communicate extensively with our clients through the entire production process to make sure every aspect of the project, from conceptualization to implementation is completed with excellence and integrity.